Creating effective, quality content with a purpose is absolutely essential for any business looking to survive online. But more importantly, are you monitoring your competition? If you’re not — newsflash — they’re monitoring you — and that’s why they’re winning. If you’re not constantly monitoring your competitor’s content, then you have no idea how to gauge how effective your’s actually is because you have nothing to stack it against. This means it’s pretty likely that you’re getting outdone. 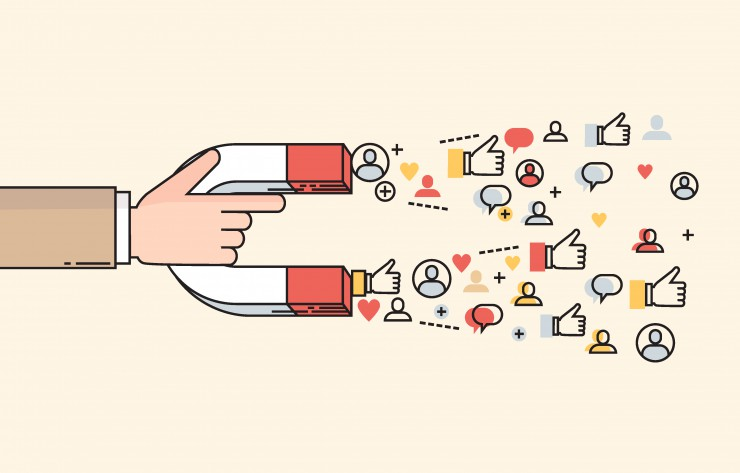 The purpose of this article is to demonstrate how you can effectively leverage the content of your competitors so that you’re able to either find a baseline for your content quality or figure out how to outperform them. In this article we’ll discuss the process from start to finish — from figuring out exactly who your competition is in the first place, to capitalizing on their weaknesses. When it comes to leveraging the content of your competitors it would help to know who your competitors are in the first place. Surprisingly enough, many businesses find themselves in this veryy predicament — which is exactly why we’ll briefly elaborate on the subject. 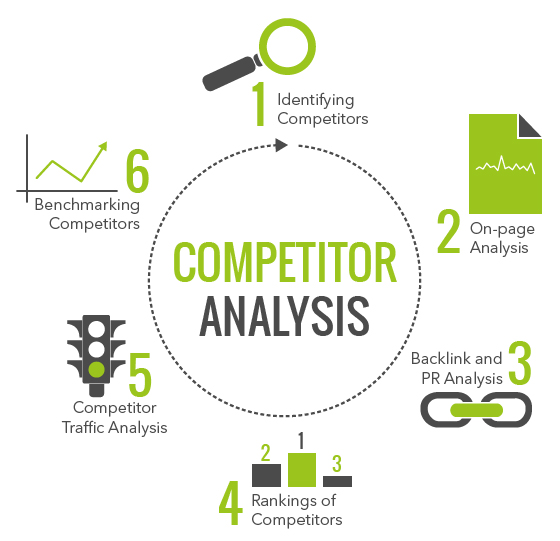 One of the most popular ways to identify your competitors is through SEO competition research. If you’ve already been proactive enough to build an SEO-centric website, then this will be fairly straightforward. All you do is figure out the main keywords for which you are ranking, type them into Google, and see what pops up. That simple. However if you are like many other businesses then you may not have built an SEO-centric website from the very beginning. Perhaps you’ve gone the distance to create SEO content or get your website optimized for search engine rankings or maybe you haven’t quite yet gotten around to this part. That’s okay. All you have to do to get the ball rolling is a little bit of keyword research. Find a good keyword research tool such as Google’s Keyword Planner and decide which keywords you are ranking for. Then proceeded to me aforementioned steps to identify your key competitors. These guys will be the first 5-10 listings that pop up in the search engine results when you type in your niche keywords. Tools such as Spyfu are excellent for making this a painless process and offer a multitude of tools to help assist you in your competitor research. 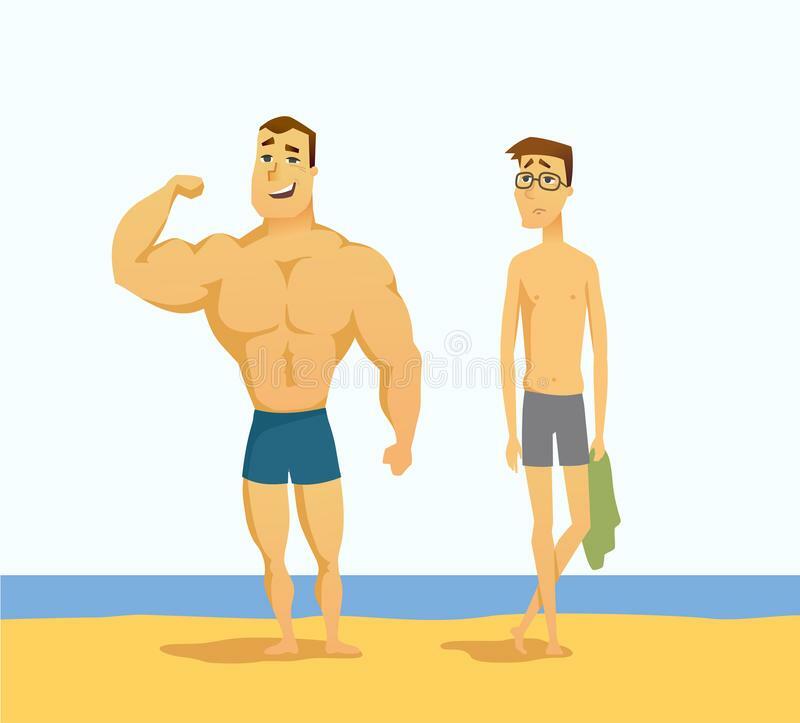 Okay, so you’ve done your competitor research and you’ve successfully identified five to 10 businesses which are effectively competing with you in your niche. Now what? Time to dig deep for a thorough analysis, that’s what. Once you’ve identified your competitors you’re going to want to take their domains and run them through a solid program such as SEMrush or Google Alerts or Ahrefs. These programs are perfect for providing you with a wealth of information about your competitors. With programs as such you are able to monitor your competition and various important stats such as their organic traffic, their top ranking keywords,their backlink profiles, the quality of their backlinks, the number of organic keywords they’re using and even their social media updates and more. All of this information is essential for you to know because it gives you a baseline for your digital marketing strategy. Keep in mind that it’s important to focus on a handful of keywords, and that keyword stuffing will always negatively impact your ranking, but at the ame time, a website which has higher numbers of ranking keywords will definitely have a greater trust level with Google and thus be stronger competition. 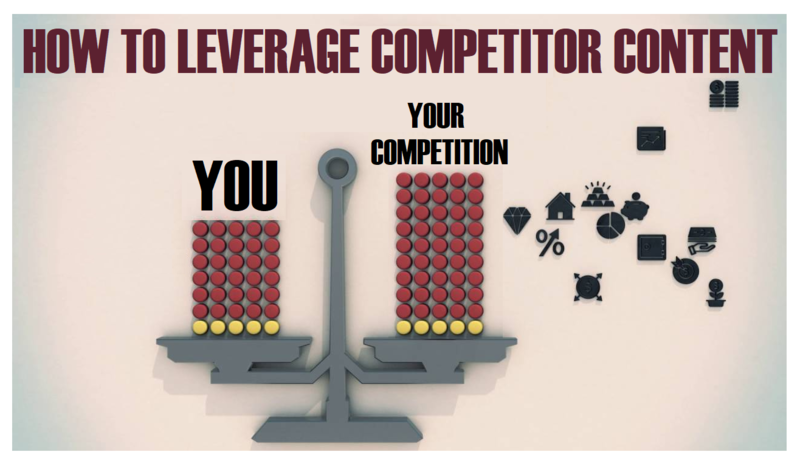 Okay, so now that you’ve Identified your competition, done some competition analysis and are in the process of formulating a killer strategy to outdo your competition, the next step is to take a look at their content. When looking at your competitor’s content you should try evaluating it from oan unbiased standpoint. In fact, doing a good old fashioned SWOT (Strengths, Weaknesses, Opportunities, Threats) Analysis is a great place to start. For those of you who may not already be familiar with this, an SWOT Analysis is a study that is typically undertaken by an organization in order to identify certain key areas (i.e. strengths, weaknesses, opportunities and threats). it’s always beneficial to do one of these for your own business, but it can also be extremely beneficial to do these for your competition as well. 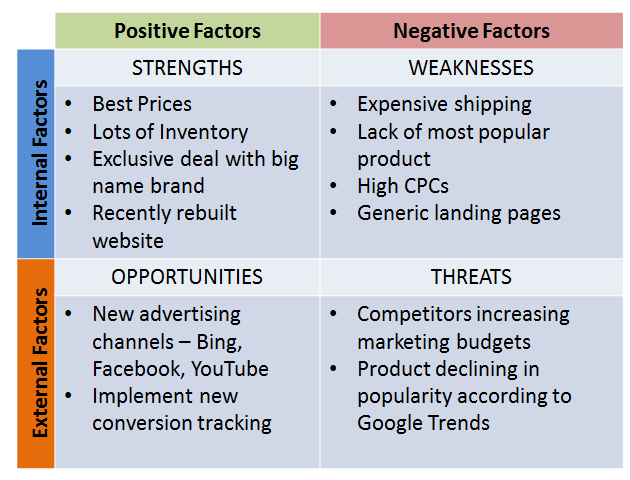 Performing an SWOT analysis On your competition helps give you clarification on what you should be focusing on when it comes to your top competitors. Look for things such as the type of content they post — is it diversified? What about the frequency of their posting? How is the quality of their content? Does it have a good deal of visual appeal? Are there videos? Do they lean towards long-form, hub content or short, concise and to-the-point posts? These are a few questions you should be asking yourself when scoping out your competitors’ content. Okay, you’re pretty much in the home stretch at this point in time and you’ve definitely done all the heavy lifting. You’ve identified your key competitors, you’ve done some competitor analysis with some awesome user-friendly tools and you’ve scoped out their content to get an idea of what they are all about. Now it’s time to drum up your tactics. This is where the SWOT Analysis really comes in handy. 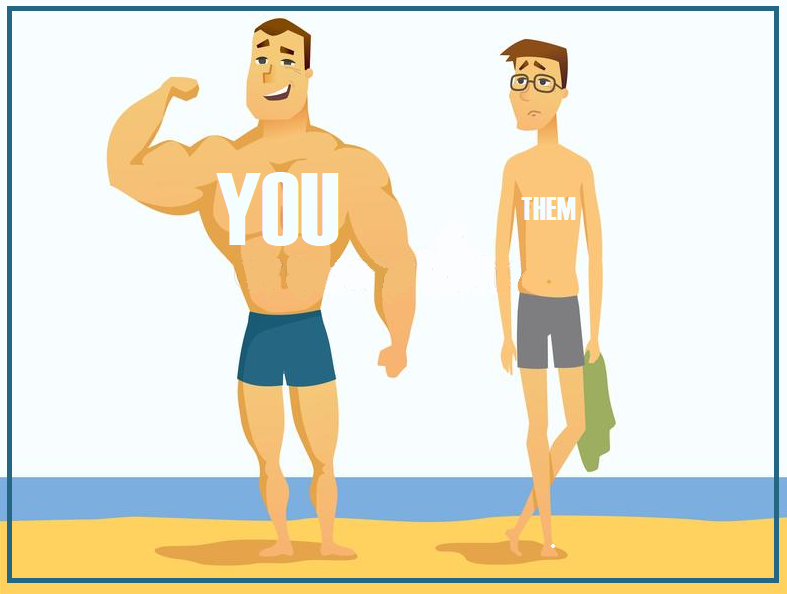 Take a look at some of the strengths you’ve noted with your competition. What are they? Identifying the strengths of your competition is great for creating tactics because by doing this, you’re able to identify what works. What are they doing to succeed? Is there any way in which your company can replicate this process or are there any ideas that you get from identifying their strong suits? Think about the things that you found interesting or great about them and figure out how you too can replicate the process. Okay, it’s the bottom of the 9th and you’re up to bat — what’s it gonna be? In the words of the ever famous Willie Keeler, “Hit em where they ain’t”. You’ve done every step necessary to leverage your competitors content in order to create an effective content strategy for yourself accept this very last little gem. Not only is it necessarily to identify how you can capitalize on the strengths of your competitors’ content, but identifying and capitalizing on their weaknesses is equally, if not more so vital to your success. Remember that little SWOT Analysis you did? Pull that back out. What are their weaknesses? Do they post inconsistently? Consistency is always the key to success, especially when it comes to your content creation. Are their posts long-winded and difficult to comprehend, perhaps too technical? If that’s the case then you’ll want to make sure that you create more effective content. Do they primarily use text content? Switch it up and use a lot of visual content for your platform. Perhaps it could be something as simple as the fact that their content just isn’t all that well-organized. Believe it or not, Google places a good deal of value on organization because this heavily impacts the user-experience — and just like Amazon — Google is all about it’s users. Identifying the weaknesses of your competitions content strategy is absolutely essential to your success and will help ensure that you formulate a fool-proof plan to stay ahead of the game. You could literally get lost in competitor research and analysis. Believe us — it’s pretty enthralling — especially when you know you’re getting the upper hand. So follow this 5-step guide to get on the road to higher rankings and more competitiveness with your content schedule today.